When you see it, you just know you're looking at the right structure for your important, large-scale event! Designed for stunning aesthetics — and engineered by an industry-renowned expert to exacting wind load, occupancy and code requirements — the Genesis line is Eureka! 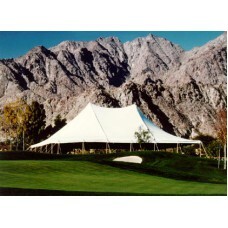 's largest and most impressive tension tent! 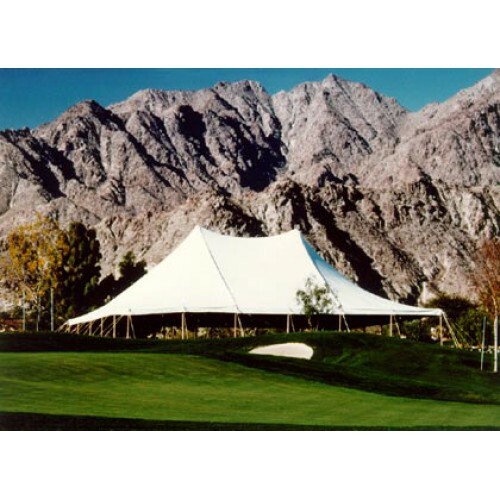 Weddings, corporate events, downtown festivals, trade shows, concerts... All are more memorable, more practical and infinitely more special under this 50X60 tent! This tent is expandable in 20 foot increments up to 300 feet!